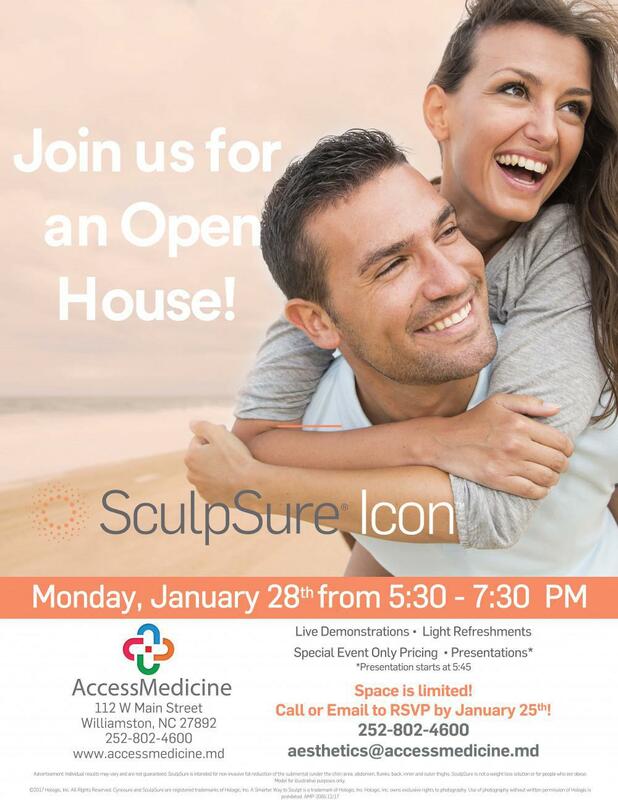 Open House January 28th, 5:30pm at AccessMedicine! 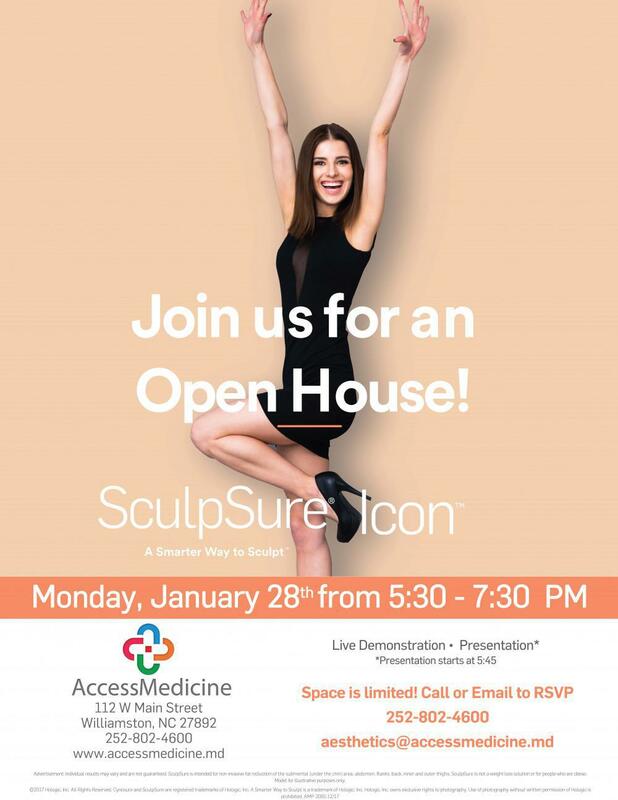 Medical aesthetics open house to include live demonstration of new body sculpting technology and free consultations! Laser Scar Removal using the innovative Icon™ Aesthetic System is a great option for acne scars or surgical scars on any area of the body. 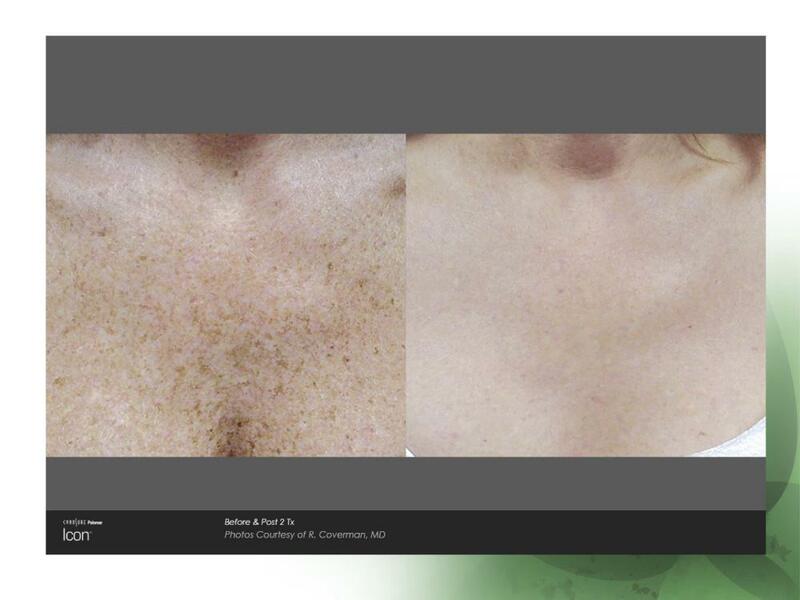 This fractional laser treatment is fast, easy and provides remarkable results that you will be happy to show off. 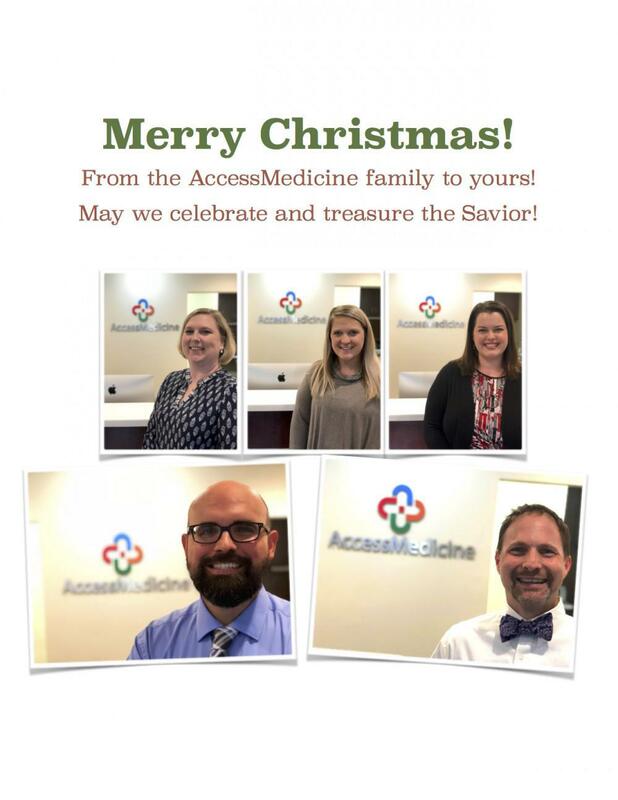 From the AccessMedicine family to yours! Direct Primary Care really does save you money and Consumer Reports agrees. 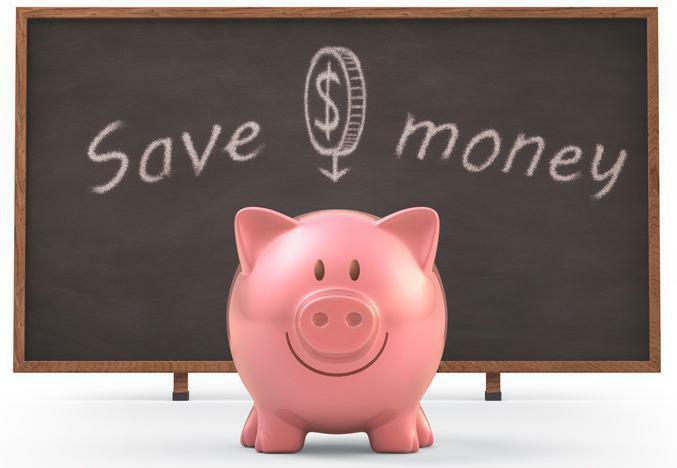 In a recent article “5 Smart Money Moves For 2019” Consumer Reports says that choosing Direct Primary Care is one of the top moves you can make in the New Year to save you money! 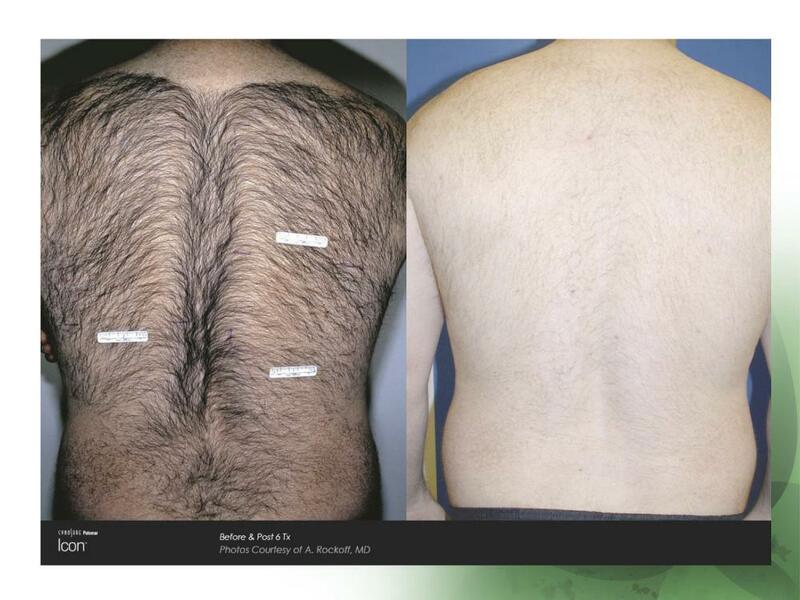 Has your skin been stretched due to puberty, pregnancy or weight fluctuations? 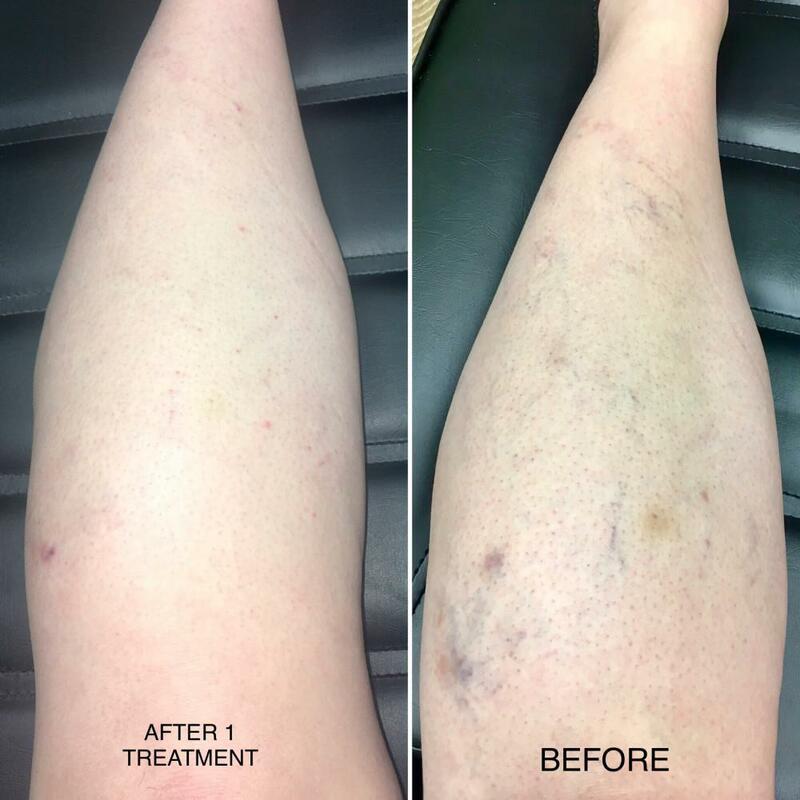 Laser stretch mark removal may be right for you! 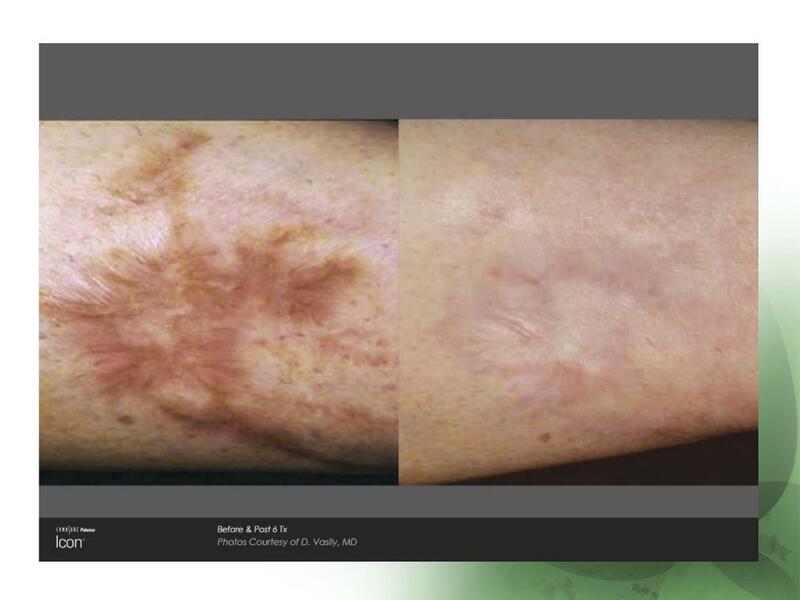 Introducing Laser Stretch Mark Removal with Icon™. 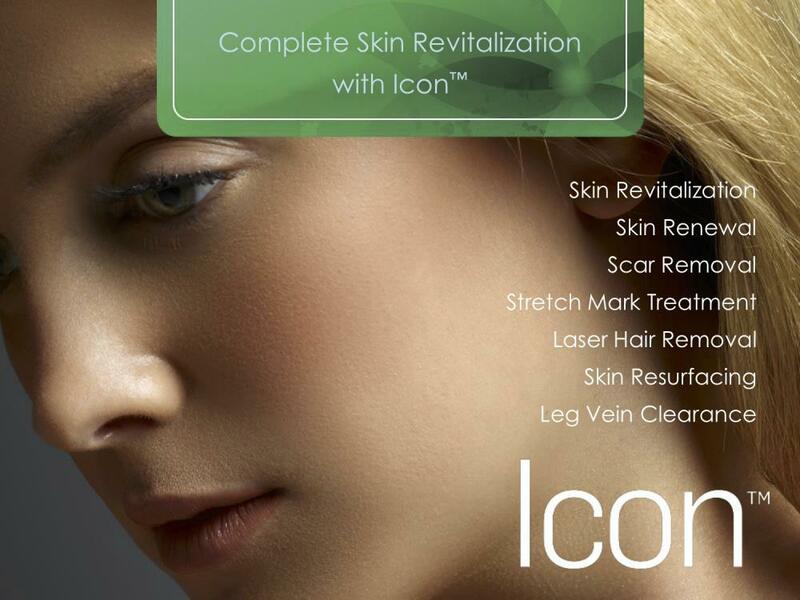 Today we will be highlighting SKIN RENEWAL, yet another exciting new service that AccessMedicine is providing through the innovative Icon™ Aesthetic System, a non-invasive laser based cosmetic treatment system. 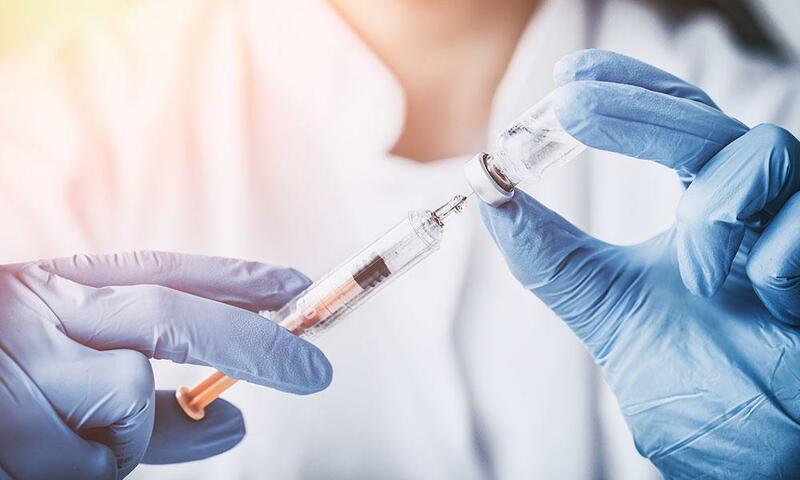 On today’s blogpost we will be highlighting SKIN REVITALIZATION, an exciting new service that AccessMedicine is providing through the innovative Icon™ Aesthetic System, a non-invasive laser based cosmetic treatment system. 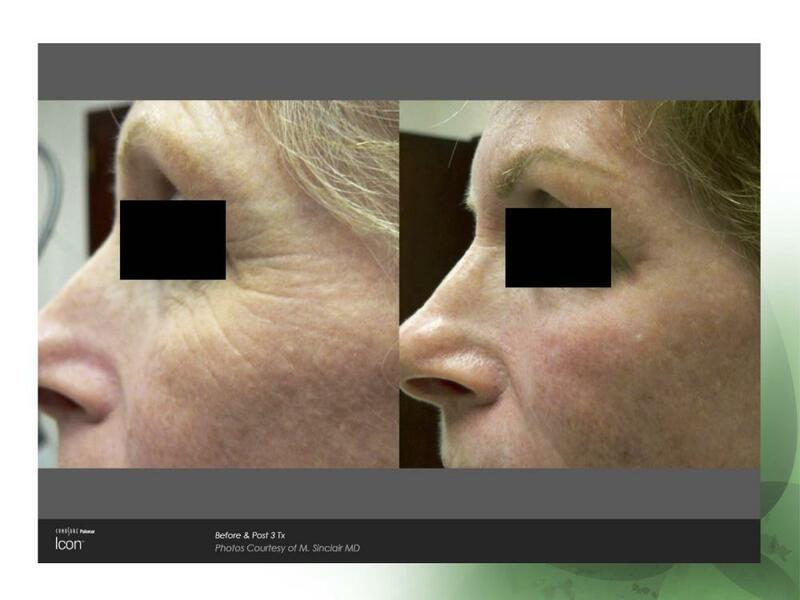 Treat sun and age spots, nasal and facial veins, wrinkles, scars, and other skincare concerns with innovative Icon™ Aesthetic System, a non-invasive laser based cosmetic treatment system. 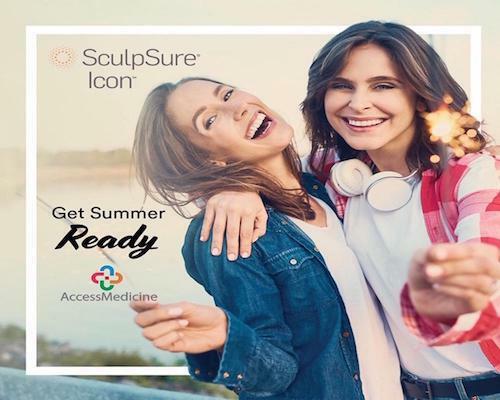 AccessMedicine is proud to introduce eastern North Carolina to SculpSure, a light-based, non-invasive body contouring treatment designed to reduce stubborn fat in just 25 minutes. Direct Primary Care is making traction! Dr. Josh Umbehr of AtlasMD, located in Wichita Kansas, talking on Sean Hannity about Direct Primary Care! As many of you may know, Spencer will be leaving the AccessMedicine family at the end of June. 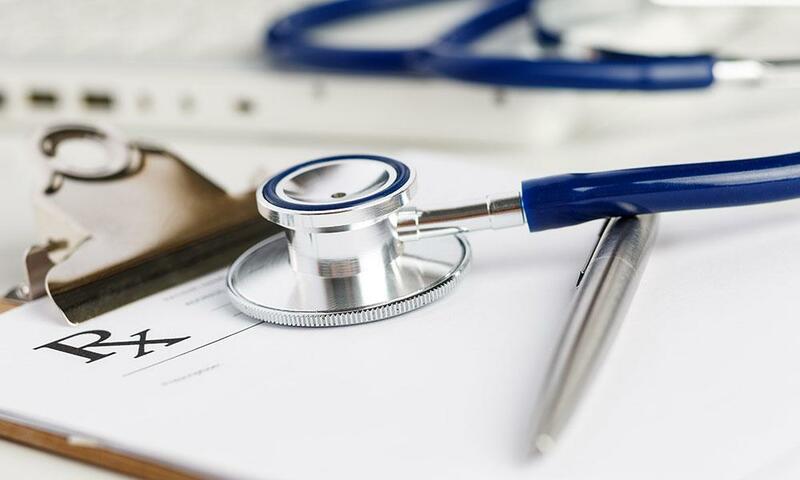 DPC For Business Owners…A Health Care Revolution for 2018!! Direct Primary Care (DPC) gives your employees direct access to a doctor you know and trust. Colds, Flu, and Sinus Infections…YUCK!! At AccessMedicine we work hard to provide the best medical care possible. New Weekly Series – The AccessMedicine Update Radio Show! For almost 2 years now, I have enjoyed the opportunity to participate in a weekly radio chat with Bill Benjamin of Magic 95.9 called the AccessMedicine Update. The Future of Primary Care! 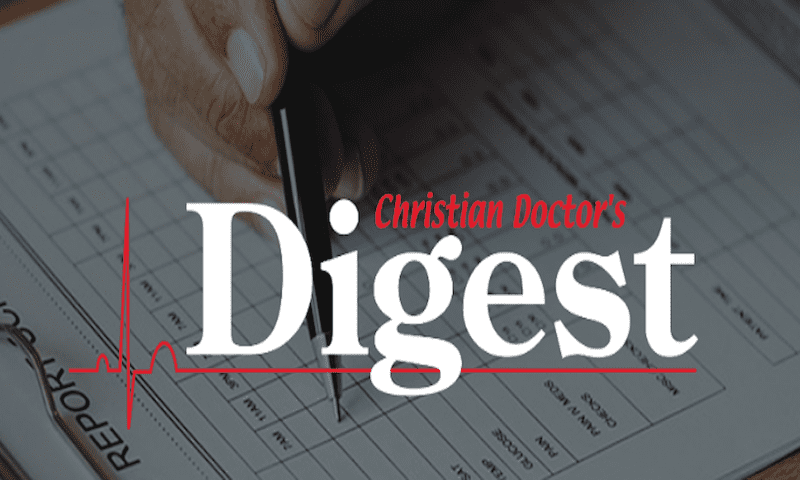 In the past few weeks, Direct Primary Care has been more present in the mainstream media. AccessMedicine is now offering on-site Ultrasound! The new and improved AccessMedicine website! Click around, stay awhile and enjoy. With skyrocketing insurance premiums, consider the savings of a Health Care Cost Sharing Ministry like Liberty Direct!